Our 1st Newsletter of 2019 - So Much to Say! At T.F. Campbell we embrace change and use it to create more value for our customers. We have been listening. You need solutions to real-world issues, your team would benefit from training on everything from basics to best practices, and another "counter day" isn't gonna get it done. Enter the TFC Tech Days. 2 focused sessions (1 hour each) where you have direct access to our vendors. 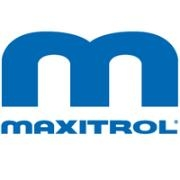 March 14 with Maxitrol will be our first Tech Day with 6 more to follow throughout the summer. We will be working hard to make these classes as useful as possible. All feedback is welcome. Let us know how to tailor the topics to you. The first event of our new "Tech Day" format. Welcome Bill Haynes of Maxitrol. He will be answering your questions, offering knowledge on proper product selection & operation, and sharing best practices that will keep you safe and ensure that your job is done right. Lots more to look forward to this year including new products from our top lines and a new website with online ordering, as well as, continued efforts to make T.F. Campbell the best HVAC controls resource in the region. ﻿No request to big or small...we are here to help with deep industry knowledge, technology selection, and top-notch support. Stay tuned. The Internet of Things is opening up a new era of possibilities, making it easier than ever to collaborate with partners to offer new products. But it also presents a number of operational concerns and adoption barriers. These include everything from security and privacy to data sharing and data overload. 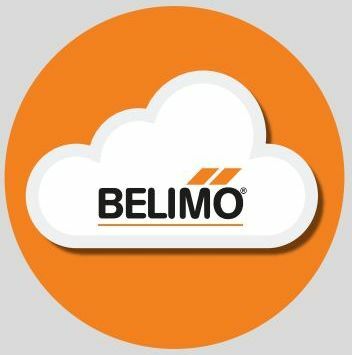 Ask us how the Belimo Cloud Ecosystem, interfaces to partners and how Belimo and TF Campbell can help you overcome challenges. 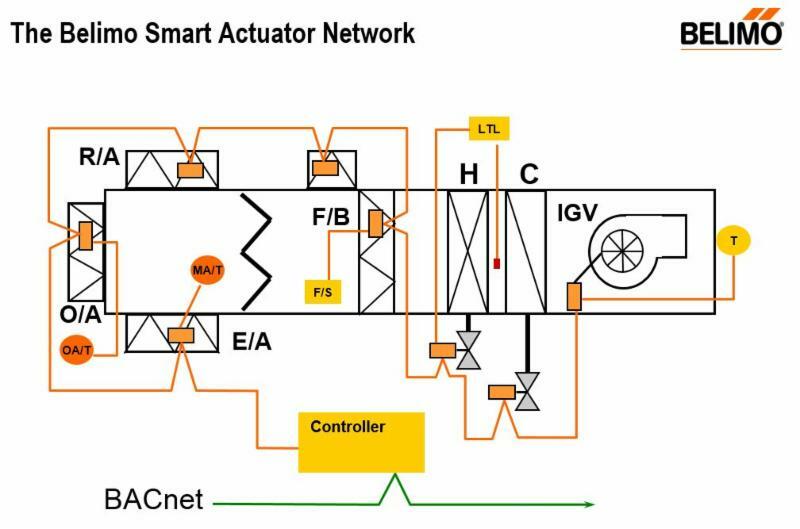 Leveraging ethernet network with Belimo IoT Actuators will all you to limit the number of controller free up IO. Ask us how it could benefit your project. 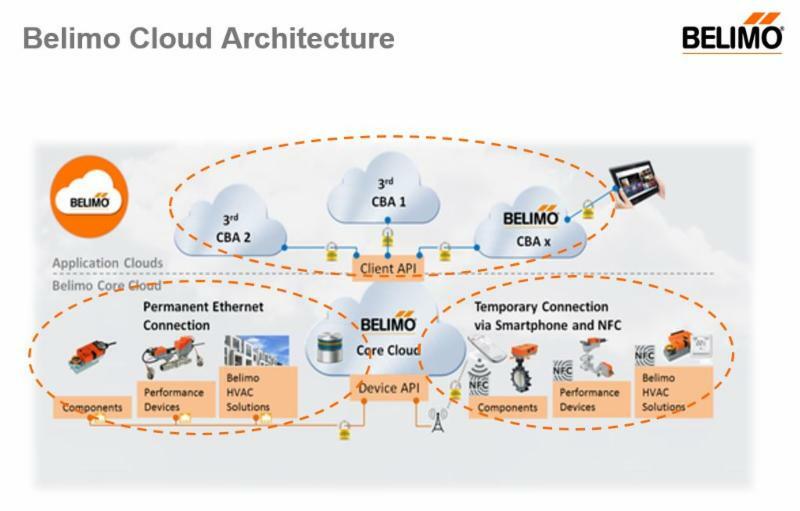 Guarantees maximum reliability and efficiency for connected Belimo components, performance devices and HVAC-Solutions and their applications in the internet.